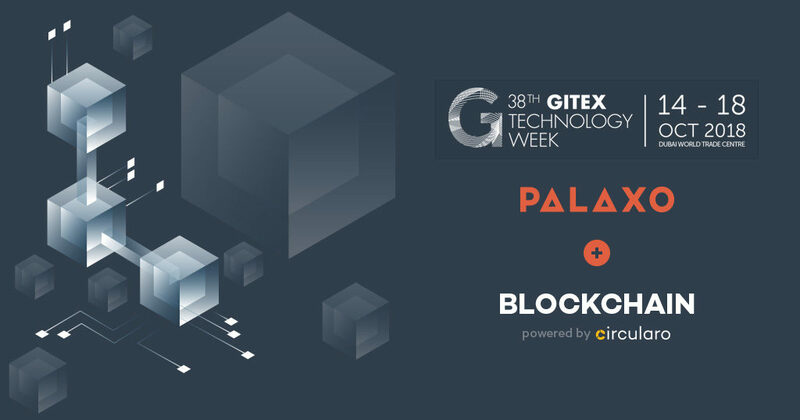 This year PALAXO will showcase practical examples of Blockchain benefits and use cases relevant to paperless innovations. We will present how Blockchain technologies can help to improve existing and enable new paperless services and innovations and why is Blockchain becoming critical part of Digital Transformation strategy. 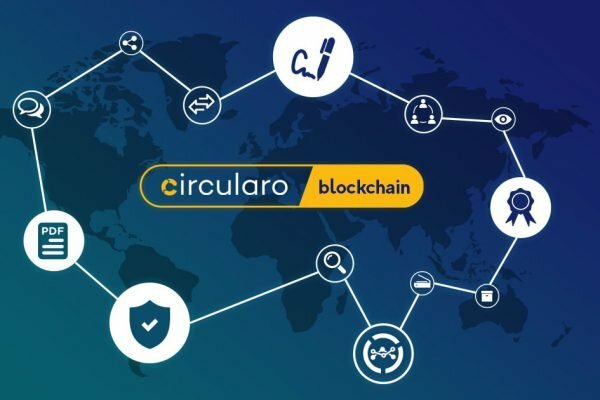 We will also explore most important use cases powered by Blockchain infrastructure that are becoming part of our CIRCULARO™ platform. Come to join us this year at Gitex 2018 from October 14 – 18 together with Canon Middle East at Hall 4, Stand: D4-1 to see for yourself where and how the Blockchain technologies can really help your organization and get better understanding of many Blockchain benefits when applied to trusted and secure Paperless Xperience. Blockchain sessions will be held on Monday, October 15, 2018 at 4 p.m., Wednesday, October 17, 2018 at 4 p.m. and on Thursday, October 18, 2018 at 2 p.m.
Blockchain Panel Discussion moderated by Palaxo will be held on Monday, October 15, 2018 at 5 p.m.